Lauren Anton shares “when people are so disconnected from their body this is when the disorder creeps up” on PHIT for a Queen. Her role as a trainer in a gym gave her first-hand insight into the culture that contributes to eating disorders. Interesting fact that breathe work when going to school for acting helped her be able to use this as a mind-body connection tool. Could be this disconnection a result of trauma? Feels that injuries can stem from negative thought processes about altering the body. Self-compassion is honoring where my body is Today! Can one separate their activities by intention for self and intention for disorder? Lauren Anton, MS, RD, CEDRD-S, CPT is a Registered Dietitian Nutritionist and Certified Personal Trainer in private practice in Los Angeles, CA. She is a Certified Eating Disorder Registered Dietitian and Approved Supervisor through the International Association of Eating Disorder Professionals. Lauren specializes in eating disorders, sports nutrition, and helping those who struggle with their weight and seeks to assist clients in moving away from a punitive experience with food and movement to one of self-compassion and self-care. Her non-diet, weight-inclusive, Health at Every Size® approach allows clients to shed the rules and regulations that bind them to behaviors that no longer serve them. 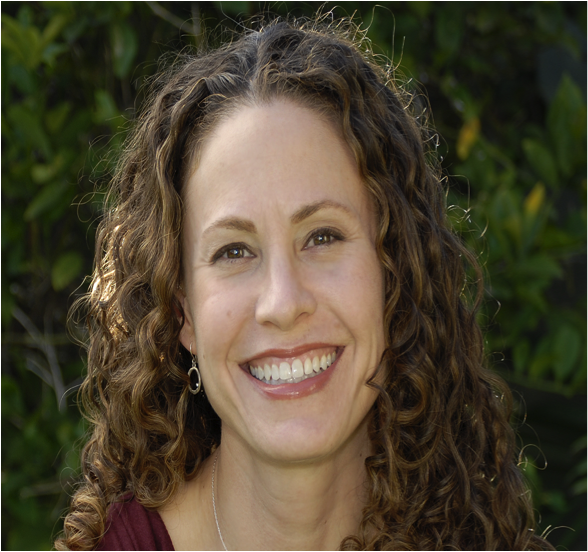 As an expert in eating disorders and nutrition therapy, Lauren has worked at most levels of eating disorder treatment (residential through IOP) and has spoken at numerous national and regional conferences and events on adolescents, eating disorders, and sports nutrition. She has also presented her own research at two conferences examining the effects of intuitive eating – based nutrition education on adolescent female cross country runners. She has been quoted in publications such as The Washington Post, BuzzFeed, and the Huffington Post. 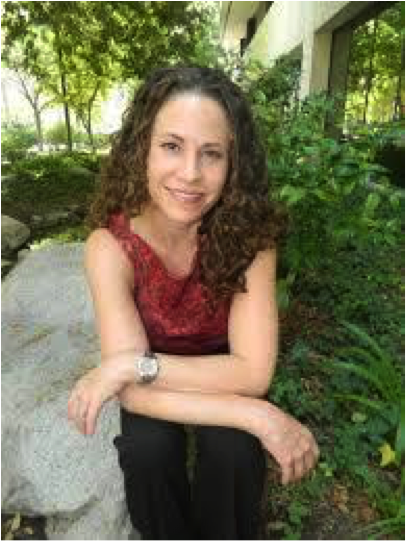 Lauren served as a co-chair on the Academy of Eating Disorders Weight Stigma and Social Justice Special Interest Group from 2015-2018 and on the iaedp-Los Angeles board from 2010-2014. Lauren is passionate about normalizing and enhancing the eating experience and encourages each of her clients to “taste their food with all their senses” in her Mindful Eating experientials.